Tezer Özlü (born Kıral; 1943, Simav, Kütahya – 1986, Zurich, Switzerland) studied at the Australian Girls’ Highschool. Her first book, Old Garden (Eski Bahçe, 1978), was created from stories that had appeared in various magazines after 1963. 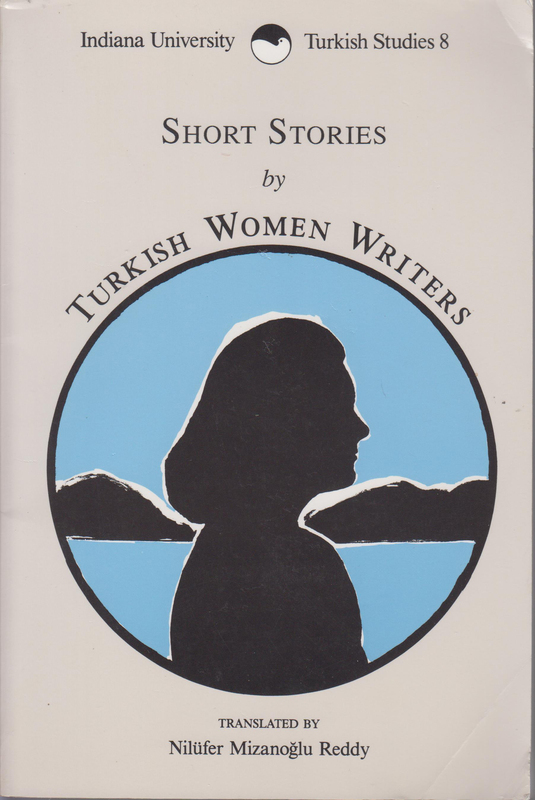 Her first novel, The Cold Nights of Childhood (Çocukluğun Soğuk Geceleri, 1980), is an autobiographical account of the life story of a young girl. 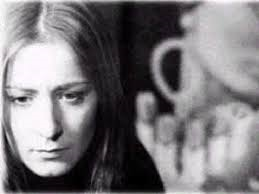 It develops from the story about a girl that wants to flee the boredom and constraints of a bourgeouis life into an account of the suffering of a woman in electroshock “therapy” in different clinics. Özlü, looking for the meaning in life and following the footsteps of great writers she admired (Svevo, Kafka and Pavese), traces the psychological motivations of suicide in her second novel. It was originally published in German under the title Auf den Spuren eines Selbstmords (Investigating Suicide, 1983) and won the Marburg Prize for Literature. After Tezer’s death, her until then unpublished works gained attention: two short story books, a collection of late works and two correspondence collections.